Amber & Mark's spring wedding at the glorious Fennes, Essex. 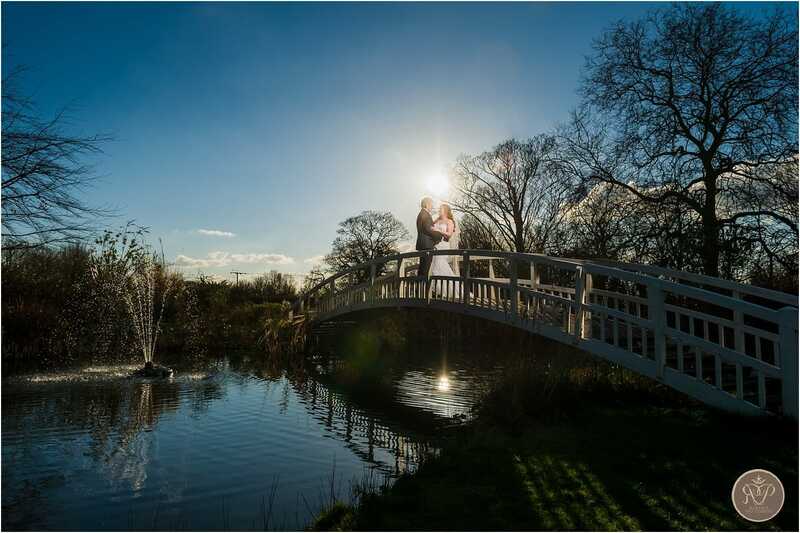 Amy & Lewis' spring wedding at the fabulous Fennes Estate, Essex. Bernie and Howard's intimate yet fun filled wedding at Leez Priory, Essex.